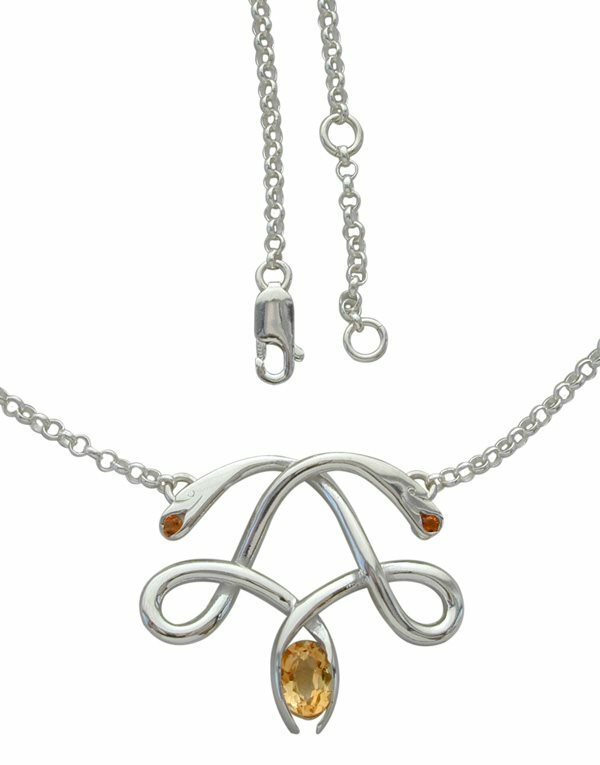 Stunning elegant Eilean Mo Chridhe Silver necklace is available in various stones. Please scroll down to view. The chain length is 400mm (16") if you require a longer chain please email us. Hallmarked at the Edinburgh Assay office supplied in a wooden presentation box.